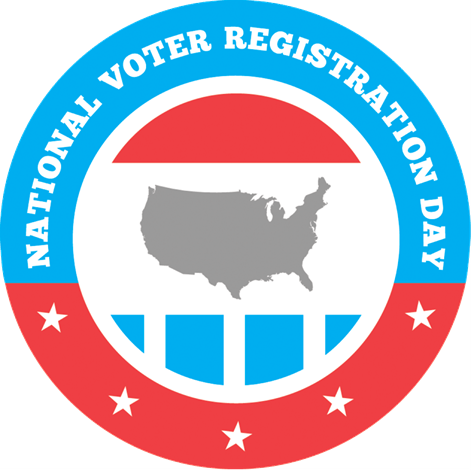 NRECA will again partner with National Voter Registration Day (NVRD) in 2019. Check back soon for more information! 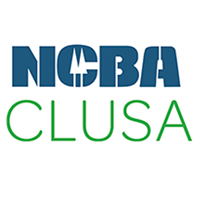 In 2018, for the first time, Co-ops Vote and NRECA were premier partners for National Voter Registration Day (NVRD). NVRD is a national holiday celebrating our democracy that is held each year on the fourth Tuesday of September. More than 30 of our co-ops around the country hosted voter registration drives on September 25, and dozens more used the power of social media to promote the holiday. Together, our efforts, combined with the other 4,000 NVRD partners nationwide, registered more than 800,000 new voters before 2018 election, more than double the original goal! Thank you to all our co-op family members who were part of this effort! Click here to view NVRD's 2018 Report. 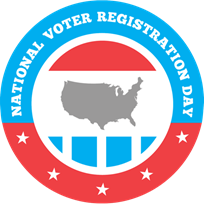 For more information about National Voter Registration Day, please click here. "A Record 800,000 People Registered to Vote on National Voter Registration Day," Time Magazine.